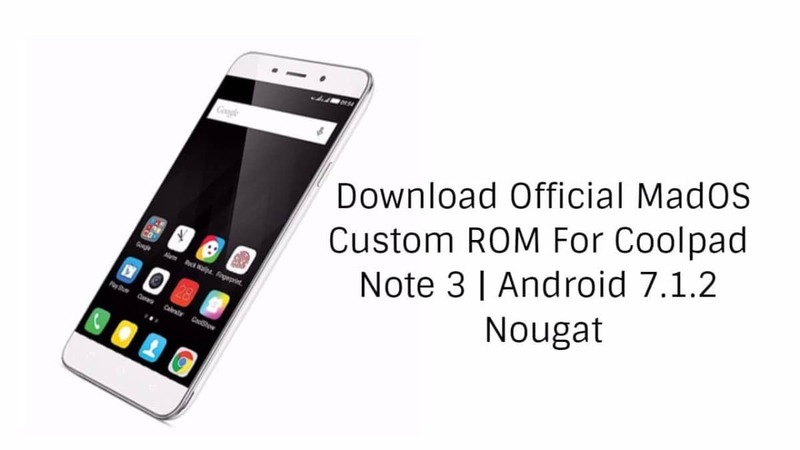 Download Official MadOS Custom ROM For Coolpad Note 3 | Android 7.1.2 Nougat! In the world of Android development, a device is called a “Flagship” when it has continuous support for its ROM development despite it being old. 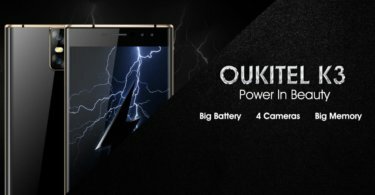 Today we’ll be sharing how to Download Official MadOS Custom ROM For Coolpad Note 3. The Coolpad Note 3, an entry-level device was released in early 2015 with Android 5.1 Lollipop out of the box. The device recently received official support for a new AOSP based custom ROM which goes by the name of MadOS developed by an XDA member. 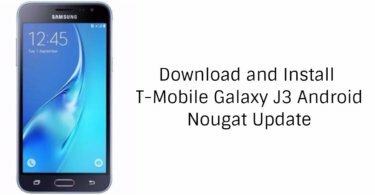 The ROM brings Android 7.1.2 along with all other Nougat features that come with it. The ROM is currently in stable state implying that it is safe to use as a daily driver for your device. In this guide, we’ll be showing you how you can Download Official MadOS Custom ROM For Coolpad Note 3 which comes with Android 7.1.2 Nougat. This guide is for the Coolpad Note 3. If you have any question related to this post leave that in the comment section.